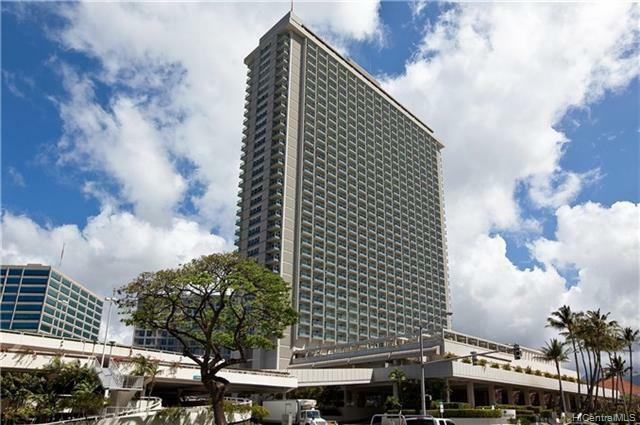 Opportunity to own a condominium-hotel suite at the popular Ala Moana Hotel Condominium. Ala Moana Center next door offers world-class shopping, a variety of dining options, and entertainment venues. The Convention Center is in walking distance, and world famous Waikiki is only minutes away. Prices have been steadily rising at the Ala Moana Hotel Condominium, so now is the time to buy!